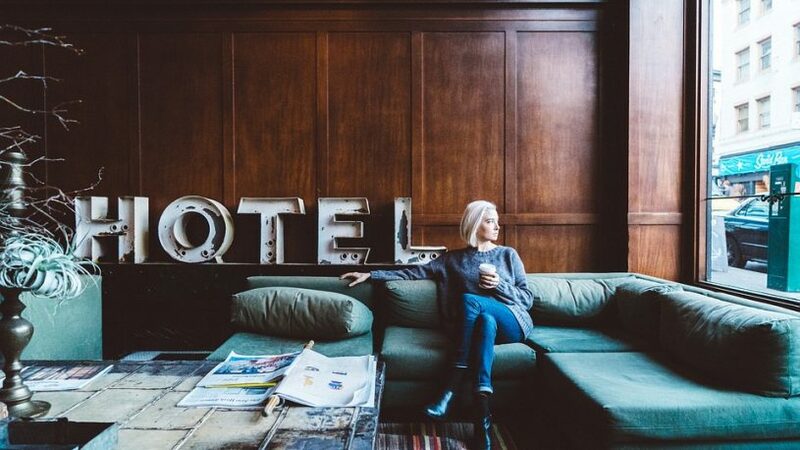 If you are a hotel owner in New York or are a manager in the hospitality industry, then you are aware that pests can trigger a downfall of your business. Your clients from various parts of the United States, if not worldwide, may not only bring some bucks to your hotel but possibly some bugs which they have picked from where they’ve come from. If proper measures are not in place, these pests can make your hotel their new home, where they feed and reproduce. Which is why we know hotel pest control in NYC is seriously important. Considering the increasing power of social media, as a hotel owner, you should strive to maintain an excellent reputation for your business in the relevant platforms. How would you feel if you bumped on a post of a client complaining of a bed bug infestation in your hotel rooms? It can be very devastating, right? You’ll need to pay a bed bug exterminator a nice chunk of change to clean up that mess. Besides, the presence of pests at your hotel can lead to the withdrawal of its operating license as hospitality businesses are expected to be pest-free for the safety of their clients and workers. Therefore, hotel managers and owners should strive to see that pest issues don’t derail their path to success by ensuring that proper measures are put in place to prevent bugs from getting into their premises well as having adequate plans to respond to pest infestation issues when they occur. Effective hotel pest control comes in handy for the success of your business, but you have to invest some resources in it. After all, the sacrifice is worth it at the end of the day. 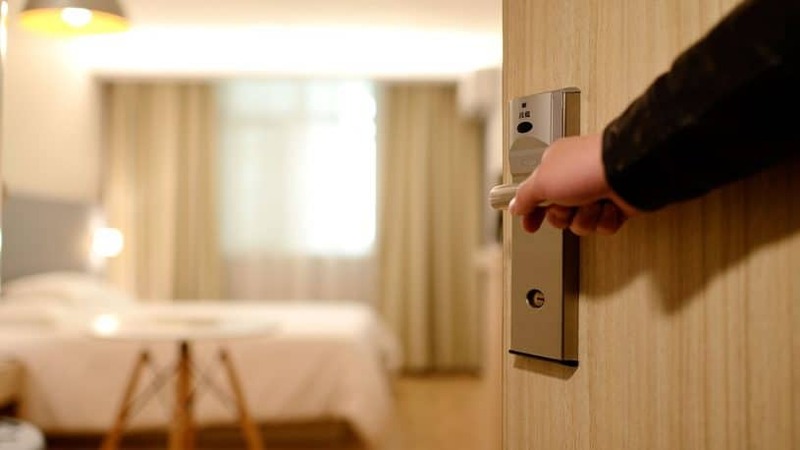 Having a hotel pest professional is one of the best decisions that you can make for your business as it will save you constant worries about the state of your hotel as far as pest risks are concerned. At Control Exterminating, we have a wealth of experience in hotel pest management across New York. We know how random hotel inspections by the by the New York City Department of Health send chills down your spine. Fortunately, with us, you’ll even come to appreciate these checkups because we’ll help your business be compliant with all the relevant requirements all the time. We know what is required of your hotel as far as pest control is concerned and what ought to be done for your business to be on the right side of the law. Besides, we are familiar with how the authority grades the scores of your business after an inspection to establish it is good to go or not. With this knowledge, we align our New York hotel pest control services in a way that addresses all the requirements needed for your hotel to meet the entire inspection parameters. It is not easy, but relax! Let’s face it; hotel pest management is not a breeze when you have to do it on your own because you have lots of many other things to do for the smooth running of your business. We let you concentrate on other major stuff by relieving you the burden of keeping your premises a no-go-zone to pests, be it cockroaches, bed bugs, or mosquitoes, among others. With us by your side, you’ll always be certain of A-grade when it comes to the food safety in your hotel business. We have a highly competent team of experts which can manage any pest issue in your hospitality business. Upon assessing your premises, our pest control professionals will advise you on various ways which can be implemented to prevent different pest problems. From the recommended options, you’ll have the freedom to make your preferred choice, and then we’ll implement it. Besides offering top-notch services with long-lasting results, we also ensure that our work at your hotel doesn’t interfere with the normal operation of your business.